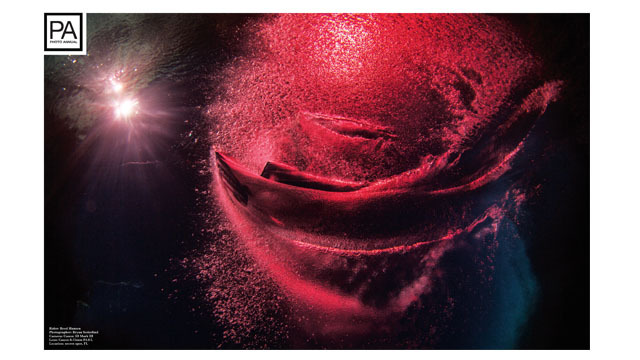 With the end of the season here our highly anticipated Photo Annual issue is out! 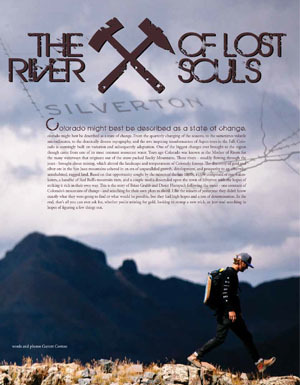 We have stored away the best photos throughout the year and put them into one issue for your visual pleasure/stoke/drool. To start things off Wesley Jacobsen, the creator of the popular Coalition video series, landed himself on the cover from his infamous bumper rail at Valdosta Wake Compound. 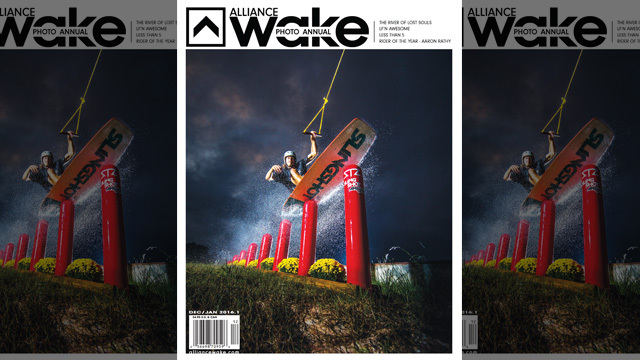 Shot by Bradlee Rutledge, this cover shows just how creative and fun wakeboarding can be. Wesley has made a massive push this year with his unique vision and infectious attitude, this shows that it’s paying off. LF’N Awesome Part 1 is surely not going to disappoint. If you haven’t picked up a copy of the movie yet, do yourself a favor and do so from your local board shop or online. The crew had some wild times making this movie and you’ll see some behind-the-scenes photos from all the trips. Be on the lookout for Part 2 in a future issue from the team to Thailand and visiting Daniel Grant in his homeland. Next you’ll find yourself immersed in a wakesakte trip for the ages with Brian Grubb and Dieter Humpsch. These guys trekked through the mountains in Colorado with a winch and some Polaris RZR’s in search of some of the most serene riding locations. The remnants of old mining operations scattered the mountains which made for some of the most visual appealing images we have ever seen. A massive thank goes out to Red Bull, Red Bull Colorado, 3dRobotics, GoPro, Polaris and the rest of the crew that helped make this happen. Photo Annual wouldn’t have that name unless we packed the gallery full of some of the year’s best images. This year’s gallery features the best photos from double-ups, winching, stylish boat riding, bridge carving and more. If you want to stay hyped through the winter months leave this by your throne and flip through it… and know summer is coming soon (we hope). Finally, what would Photo Annual be without naming our annual Alliance Rider Of The Year? Aaron Rathy defines everything we look for when it comes to naming an Alliance ROTY. He dedicates everything he has to his craft and doesn’t follow the norm of what everyone else does. 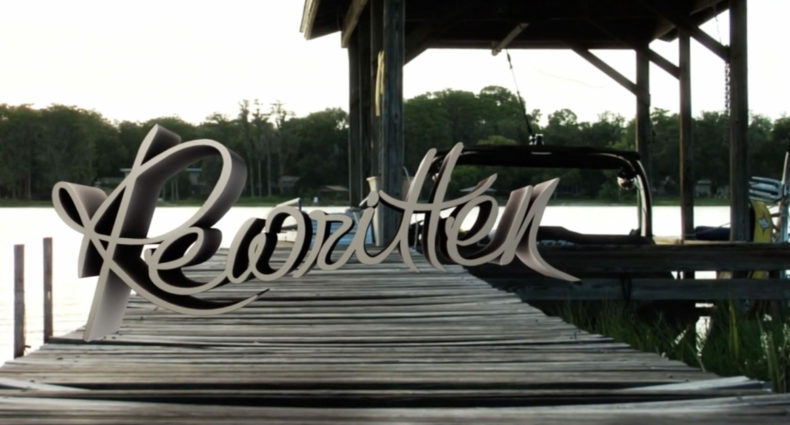 He is constantly redefining himself and what wakeboarding can be by putting out video part after video part and pushing the boundaries and perceptions of the sport. Not only is he riding, he is also filming and producing some of the best videos we have seen all year of other riders. You may not find him at contests much anymore, but his presence and influence is felt stronger than ever. Congratulations, Rathy, on being named the 2015 Alliance Rider Of The Year!